Wally’s Answer: Upgrading from Windows 8 to Windows 8.1 is not the same as installing a service pack, its almost like actually installing a new operating system on the computer. 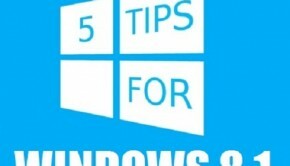 Windows 8.1 is treated by the computer as a newer operating system so its like using an upgrade to go from Windows vista to Windows 7. Doing a clean install would be easier and would probably not result in errors like this but we should be able to install Windows 8.1 despite error 0×80070714. Cannot upgrade Windows 8 to Windows 8.1 using the Store App. 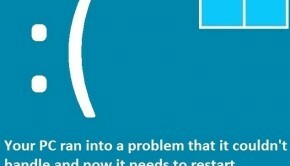 Error 0×80070714 stops the process because of SQL Server services. Run the MsConfig utility. 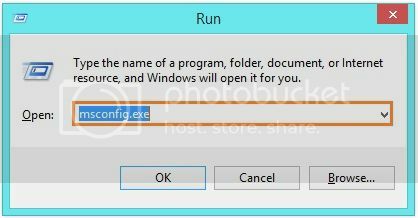 Use the keyboard shortcut Windows Key + R to open the RUN dialog. 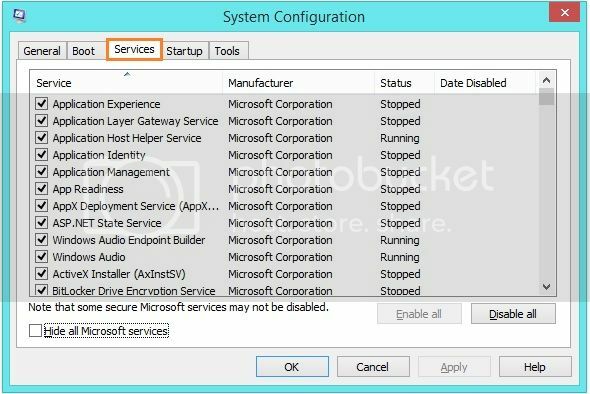 Type msconfig.exe and press Enter (If you are using a touch display than swipe the screen from the right side and select the Search icon, type msconfig.exe and select it from the search results.). Click on the Services tab and uncheck any service whose name starts with the words SQL Server. 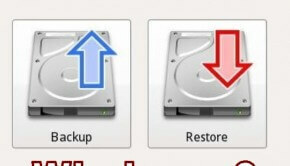 Now try installing the upgrade again. Hopefully error 0×80070714 won’t appear again. After installing the upgrade, restart your computer and repeat steps 1, 2, and 3 but this time check the boxes that you unchecked in step 3 (the ones whose name starts with SQL server).